Police corruption can not be tolerated, argues a prosecutor in asking a Calgary judge to consider a sentence of four years in prison for an officer who was convicted of bribery and harassment. Police corruption can not be tolerated, argued a prosecutor in asking a Calgary judge to consider a sentence of four years in prison for an officer who was convicted of bribery and harassment. 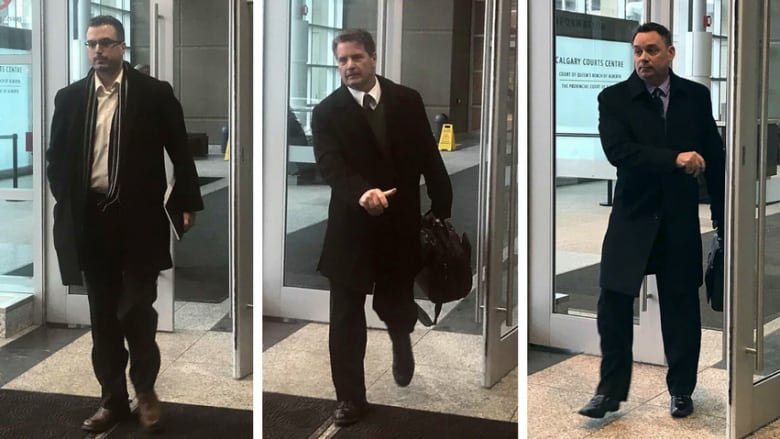 A sentencing hearing began this week for three officers — Brian Morton, Brad McNish and Anthony Braile — who were convicted last year of corruption-related crimes. Their victim, Akele Taylor, was followed, confronted and harassed for nearly two years after her ex-boyfriend Ken Carter — with whom she shares a child — hired current and former police officers to help him in his effort to gain custody of their daughter. 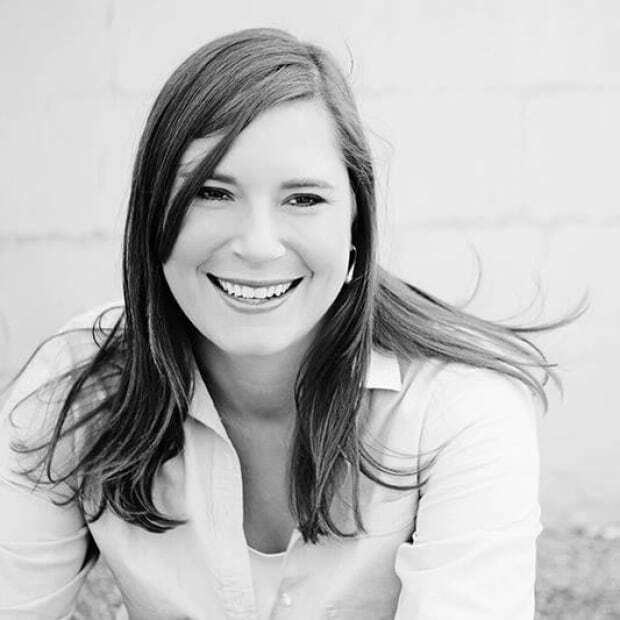 Abuse of power was a central theme to the sentencing hearing, which also heard from Taylor through a written statement, read aloud by prosecutor Julie Snowdon. "They decided that money was worth more than the oath they swore," wrote Taylor. Morton's lawyer, Jim Lutz, has proposed a two-year CSO (conditional sentence order), which means he would serve his sentence in the community under strict conditions including house arrest, followed by three years probation. Snowdon proposed the four-year prison term though it's not yet known what she will argue is a fit sentence for McNish and Braile. The trio worked for an unlicensed private investigation company run by a retired CPS officer Steve Walton and his wife, Heather Walton, who would pay the men $1,000 per shift. They also paid the officers to search internal CPS databases. During the trial, court heard a GPS unit was placed on Taylor's car, she was followed and some of her friends were offered money in exchange for negative information about her. "The depth of the fear I felt being at the mercy of the Calgary police, not knowing how many people were involved, was endless," Taylor wrote. As part of the sentencing hearing, defence lawyer Paul Brunnen called Dr. Patrick Baillie to testify about the effects of a concussion suffered by McNish in 2011. "[McNish's] judgment in the midst of these symptoms may have been mildly impaired," said Baillie. Baillie explained that McNish had gone back to work shortly after suffering the head injury and was still suffering symptoms in 2012 during the time the now-suspended officer was working for the Waltons. The sentencing hearing will continue at the end of February. Justice Bryan Mahoney will sentence all three men on March 5. The Waltons and Ken Carter were also convicted of offences related to the harassment of Taylor and will face a separate sentencing hearing next month.